In particular, the quality in the beginning of the cultivation eventually determines your return. Aad Prins Leliecultures therefore do not take half measures. In the field of hygiene, we have invested in modern techniques and systems to be able to work with optimal hygiene. 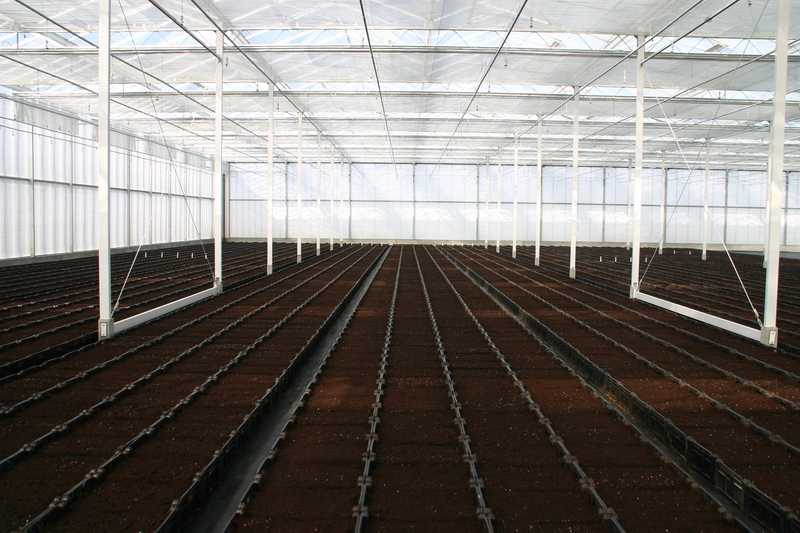 For instance, the location Breezand has a closed greenhouse, which is 22.000 square meters since the expansion at the beginning of 2012. We keep an expert eye on the cultivation process. Extra advantage: the cultivation guidance. The employees constantly share the knowledge that has been built up over 75 years, in the form of customized advice. In this way, you are assured of the best products and therefore the best return.